Colleen Ballinger, aka Miranda Sings, has just revealed she secretly married husband Erik Stocklin before giving birth to their son. This has been a big year for Colleen Ballinger who is widely known for comedic character Miranda Sings on YouTube. Colleen recently gave birth to a beautiful baby boy, Flynn, and took her followers along for the ride, and was very open about her difficult pregnancy. Colleen decided to take a look back at the year in a video titled “2018 was hard” and revealed that she married her husband Erik outside of the eye of the media earlier that year. Gasp! Erik and Colleen have been dating since they met on the set of Netflix’s Original Series, Haters Back Off. Colleen played her YouTube character, Miranda Sings, and Erik played Patrick, Miranda’s BFF who was hiding a huge crush on her. Which would make sense why they might have kept their wedding private for so long. In fact, they really kept their relationship under wraps until Colleen got pregnant, at which point they revealed that they were engaged. Colleen revealed that having her son was definitely the peak of 2018. And while Colleen is grateful for the year she had, she’s also looking forward to the future and she revealed that she wants to go on tour again. 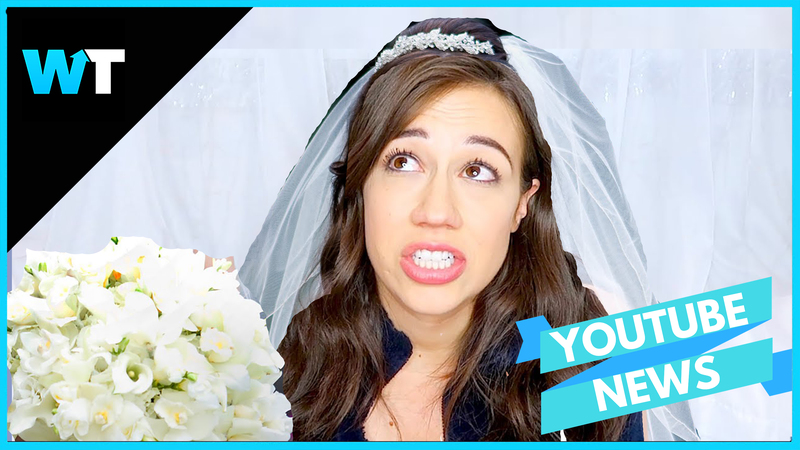 What do you think about Colleen and Erik’s secret wedding? 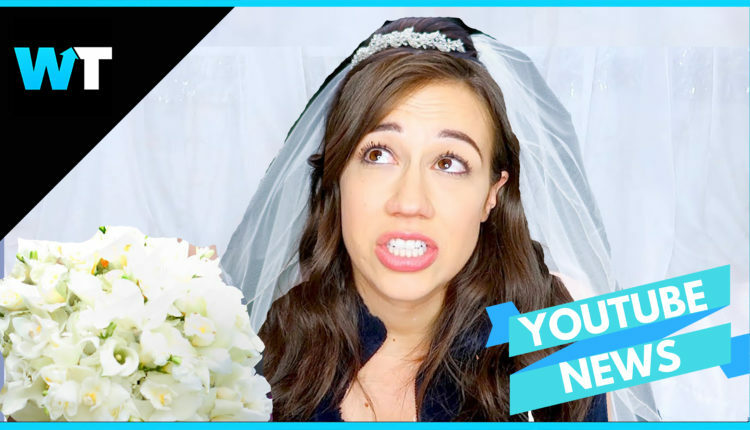 Let us know in the comments or on Twitter at @WhatsTrending, and stay tuned for both more Colleen Ballinger news… and more Miranda Sings news. How exciting!